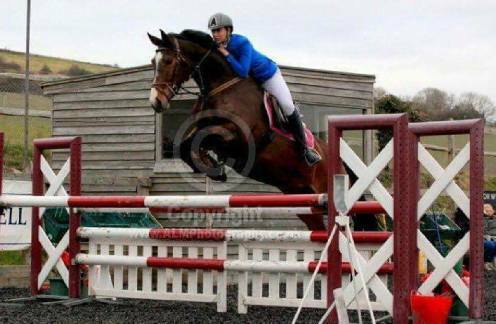 Top quality mare that showjumped showing huge promise until a freak accident ended her career .Careful and scopey she was considered to be a potential derby horse . 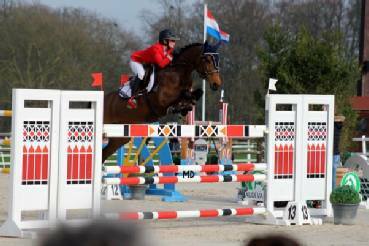 Her half sister is currently jumping Grand Prix in France . 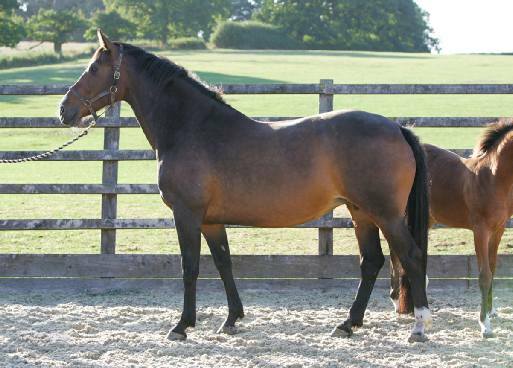 Half sister to this mare is Duna , currently jumping Grand Prix in France .